"There's absolutely nothing good about this!" "Beautiful image. Right back where she belongs." 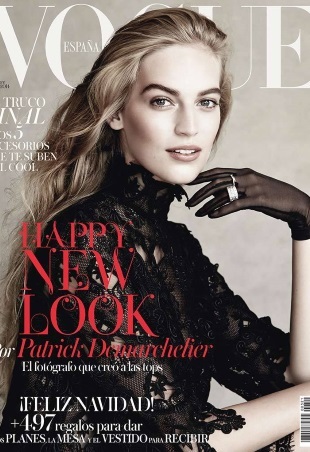 Vogue Spain is ending 2014 on a high note with its December cover. Lots of missing model arms in this one. 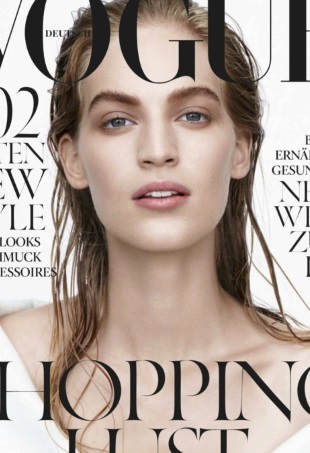 The September 2014 cover of Vogue Germany surfaced on our forums earlier today. 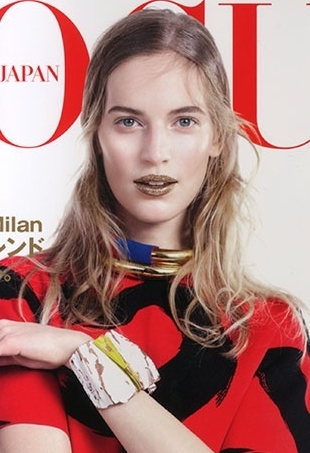 The May 2014 cover of Vogue Japan surfaced on theFashionSpot forums today. Yes, you read that right...the May cover. 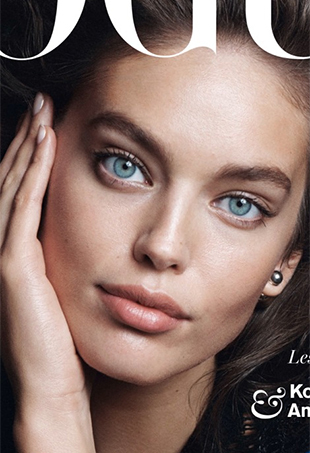 Two gorgeous faces who are a perfect fit for a beauty campaigns. Alexander Wang called dibs on these five up-and-comers for his Spring 2014 runway show. 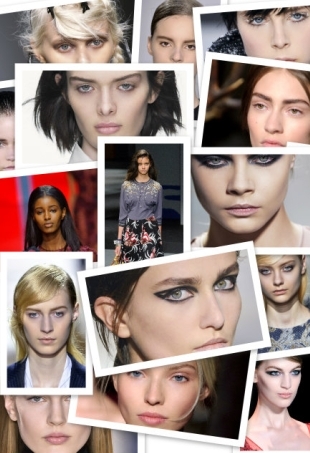 The tFS forums predict who will be the biggest runway stars this season. 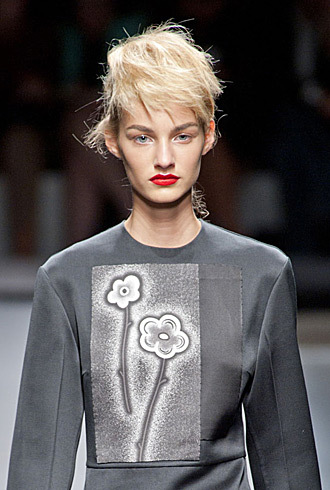 The models we couldn’t get enough of (and can’t wait to see more from) at New York Fashion Week.